This is an EXPANDED format event. 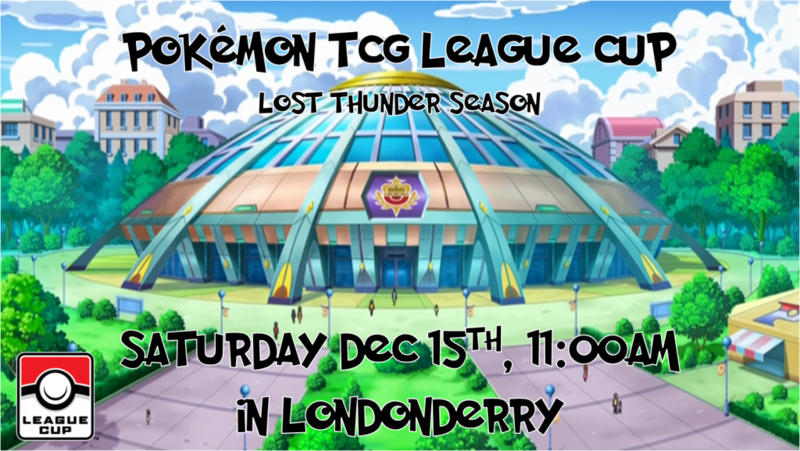 Additional prizes will be in the form of Lost Thunder booster packs. Juniors will have 3 packs per player in the prize pool. Seniors and Masters will be 4 packs per player in the prize pool. Also, players will receive championship points based on standing.